The free Spritradar app lets you track gas prices in your area whenever you want! 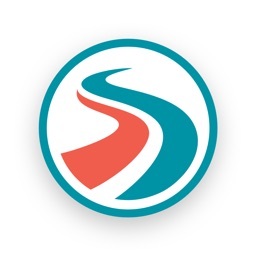 Have the gas and diesel prices available with the Spritradar app – online and always up-to-date. 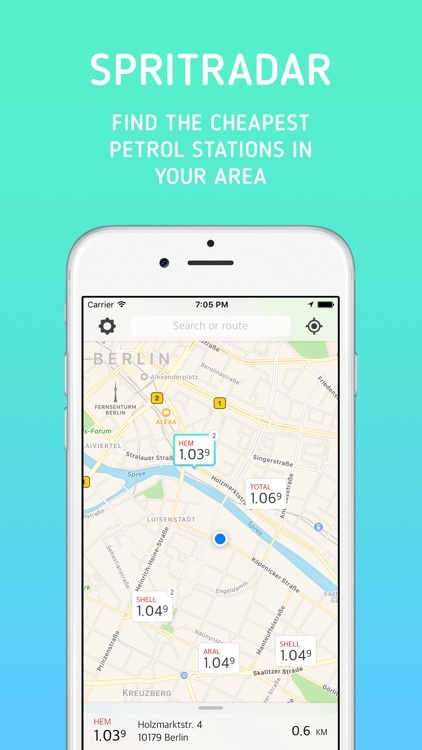 Find the cheapest gas station right when you open the app. 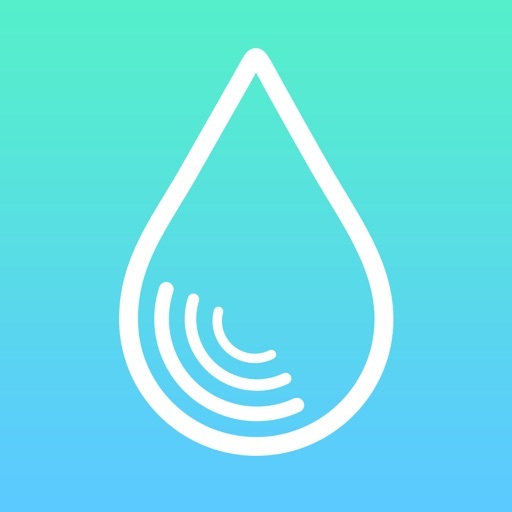 Get an overview of the current gas prices on your iPhone – fill up more cheap gas with the app made by the developers of Clever Lotto! 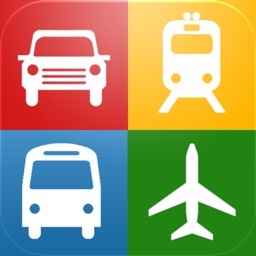 Right at the start of the app you’ll see the cheapest gas station in your area. 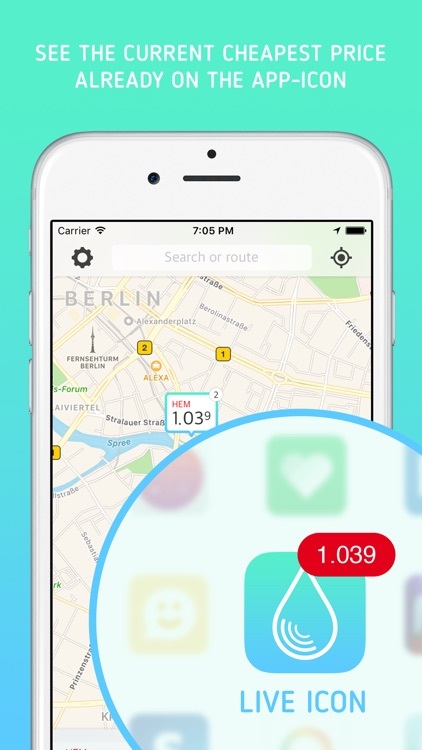 You can vary the range by zooming in and out of the map and thereby match the search area to your needs. Even before opening the app, the badge function shows you the cheapest price of the fuel you selected within 10km – an easy way to check the currently cheapest gas price. 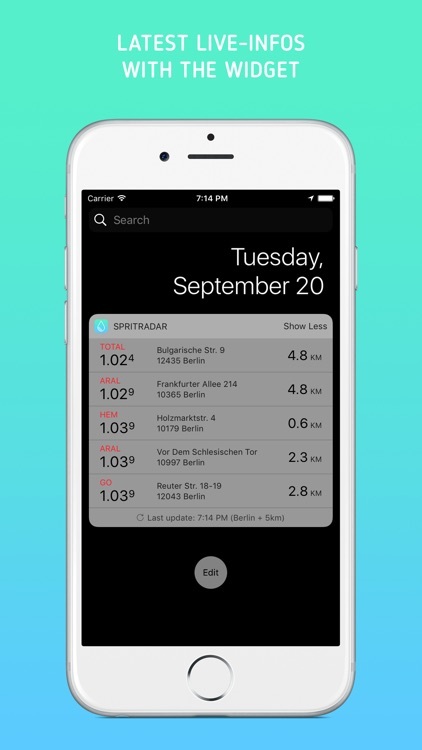 A clear overview of the current gas prices in your area is also presented in a widget in your notification center. 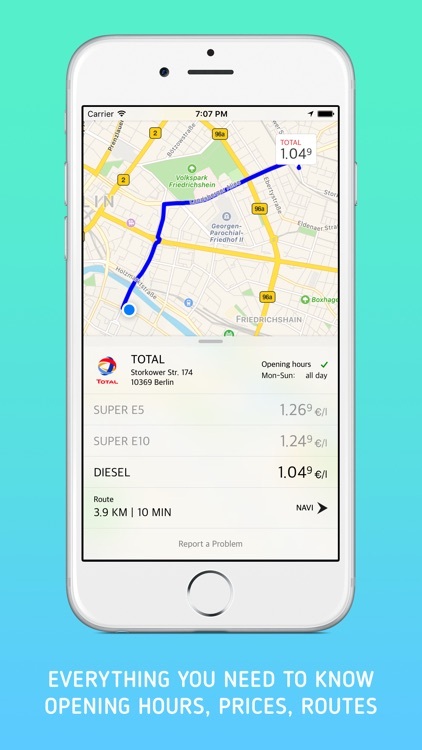 Whether you travel through Germany or just commute to work, the app can show you the cheapest gas stations on your route. 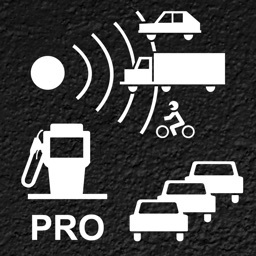 Filling up for the best price has never been easier. 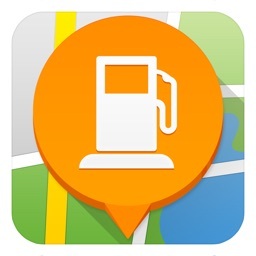 The app provides you with the opening hours and addresses of all registered gas stations. 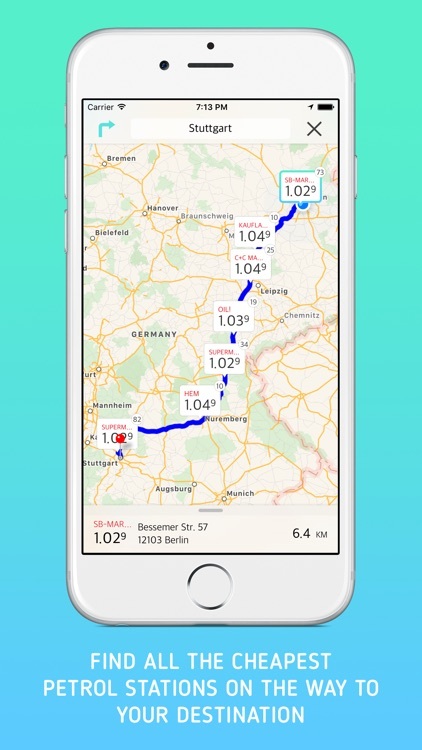 The data used in this app (gas prices, Diesel prices) is provided by the Markttransparenzstelle für Kraftstoffe (MTS-K) of the Federal Cartel Office Germany. The Spritradar app gives you real-time information on the prices of Super E5 (regular gas), Super E10 and Diesel. This list will be extended once the MTS-K provides more data.